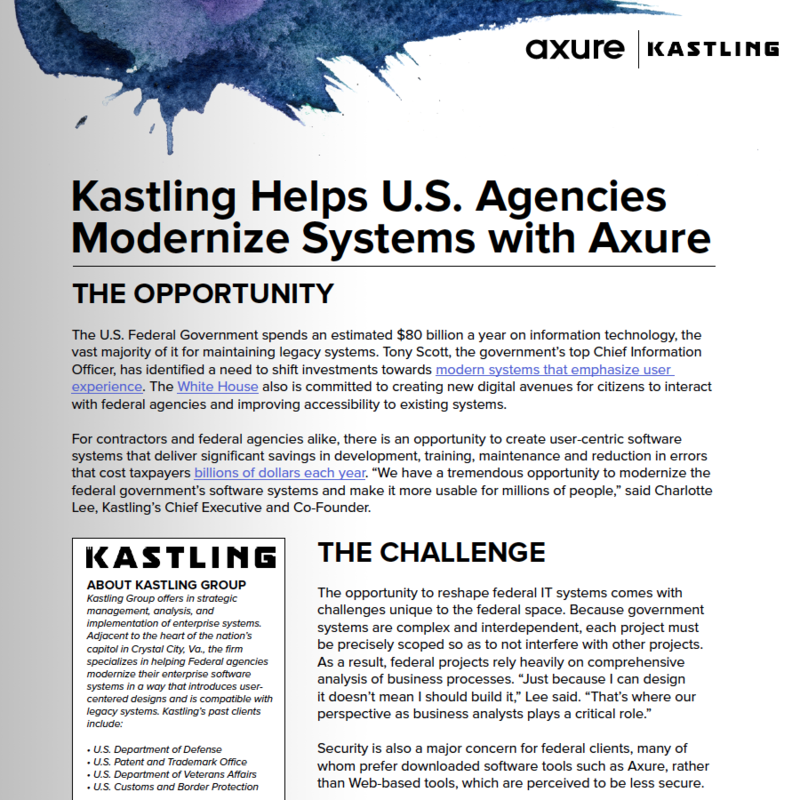 "The U.S. Federal Government spends an estimated $80 billion a year on information technology, the vast majority of it for maintaining legacy systems. Tony Scott, the government’s top Chief Information Officer, has identified a need to shift investments towards modern systems that emphasize user experience. The White House also is committed to creating new digital avenues for citizens to interact with federal agencies and improving accessibility to existing systems..."